Calling all night owls! 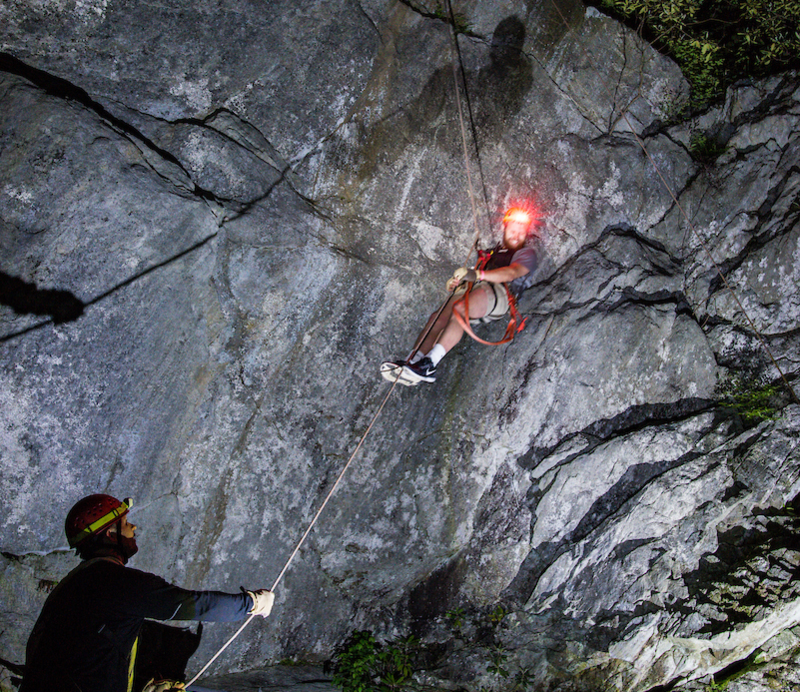 Now you can experience the thrill of zip lining in the dark on the High Country’s only nighttime zip line. Join us on select weekends after dark, with hours changing based on sunset times. In addition to the regular protective gear, you’ll sport a headlamp and embark on an ATV ride up to Ground School, where our Zip Rangers will instruct you on how to navigate the moonlit course. 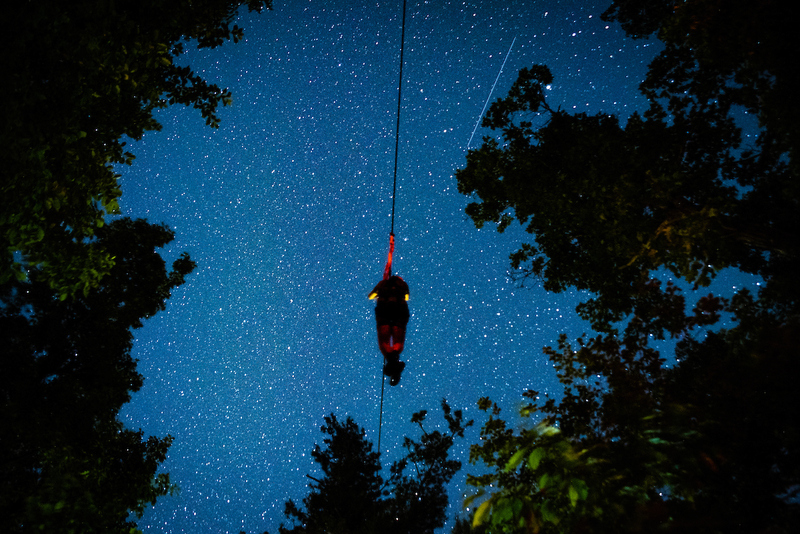 The Night Flight course covers the first five lines of our canopy tour. 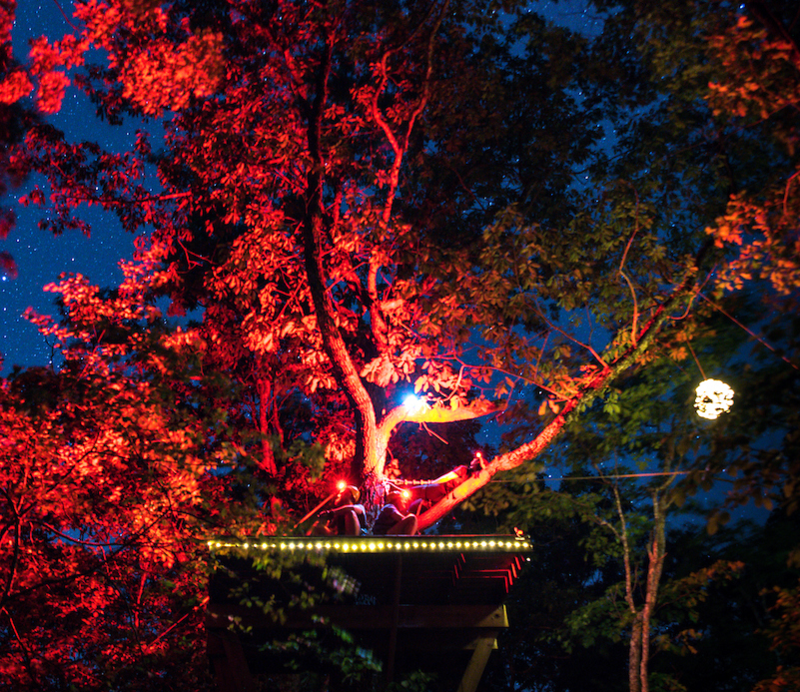 The platforms are lit, but only the moon and stars will illuminate your path when you cross our 1600 foot line, Big Mama! The course ends with our cliff jump, followed by an ATV ride back to the Zip Shack, where you can hang out and relive the thrill with other adventurers!